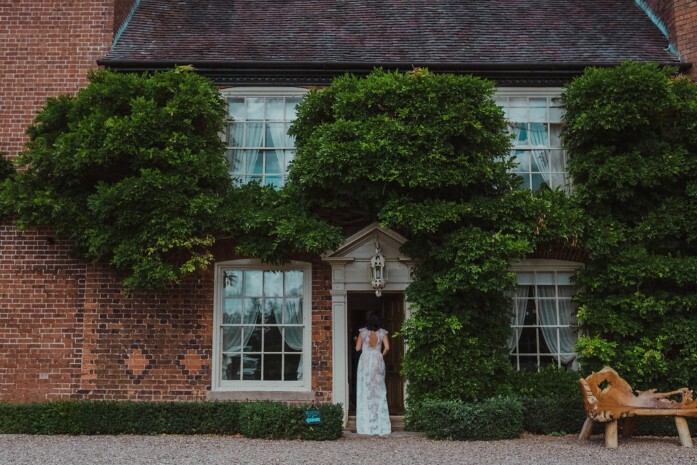 Found at the end of a sweeping drive and flaunting a traditionally English pastoral setting, The Parsonage is a grand country home perfect for unique wedding celebrations. 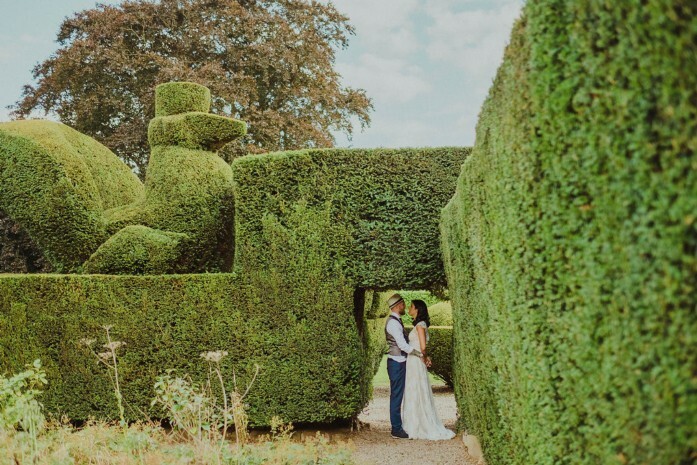 Flaunting luxurious interiors and large gardens to inspire, this exclusive wedding venue ensures guests are able to create the wedding day of their dreams. 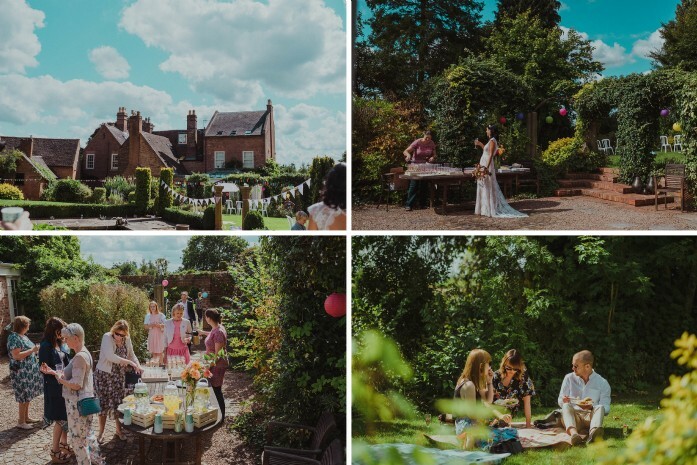 From elegant marquees adorned with roses to informal garden parties held within the clipped topiary grounds, The Parsonage has played host to a variety of wedding celebrations. 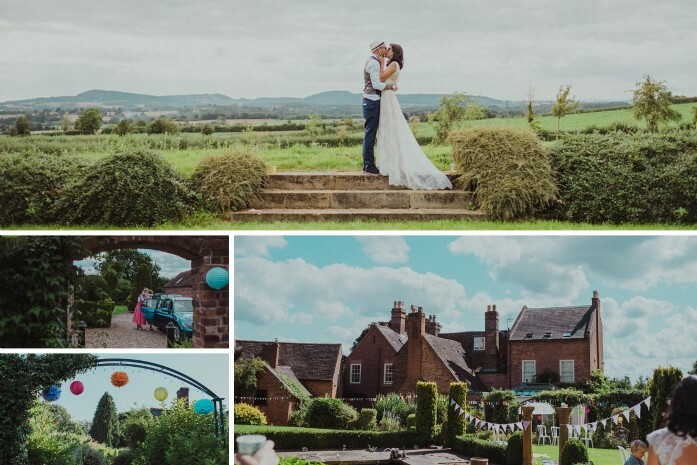 Photographer Claudia Rose Carter shares her images from a recent wedding where guests drank homemade lemonade, picnicked under a canopy of bunting and children played games of hide and seek in the shrubbery whilst the newly weds posed for photographs with the most stunning of backdrops.